Born in 1957 in Chicago, Illinois, Frances McDormand studied at Yale Drama School and shared a dorm room with Holly Hunter. She met Joel and Ethan Coen through Hunter and won a lead in their first film, Blood Simple. 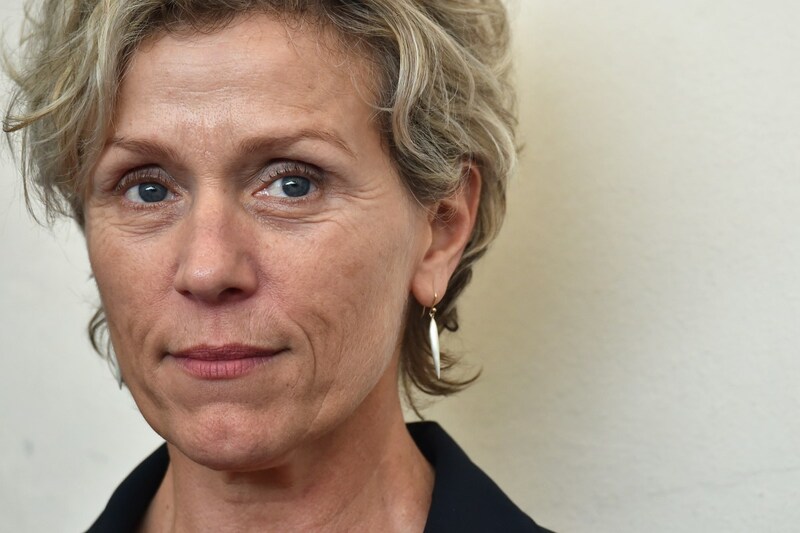 McDormand received her first Academy Award nomination for her role in 1988&apos;s Mississippi Burning and broke through with an Oscar for her memorable turn in 1996&apos;s Fargo. Along with her acclaimed roles in 2000&apos;s Almost Famous and 2005&apos;s North Country, McDormand earned an Emmy for the 2014 HBO miniseries Olive Kitteridge and later grabbed a second Best Actress Oscar for her performance in 2017&apos;s Three Billboards Outside Ebbing, Missouri. 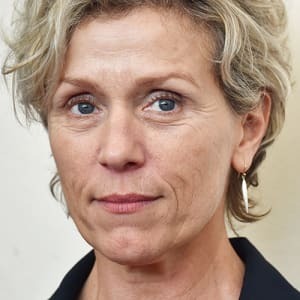 Actress Frances McDormand was born on June 23, 1957, in Chicago, Illinois. The youngest adopted daughter of Canadian parents, McDormand moved a good deal during her childhood, mostly throughout the Midwestern United States, to accommodate her father&apos;s profession as a Disciples of Christ preacher. The family eventually settled in Pennsylvania, where McDormand became enamored of acting after playing Lady Macbeth in a high school theater production. After graduating as the only theater major of her year from Bethany College in West Virginia, she entered the prestigious Yale Drama School. After Yale, McDormand moved to New York, where she roomed with her Yale Drama classmate Holly Hunter and performed with the O&apos;Neill Playwright&apos;s Conference. 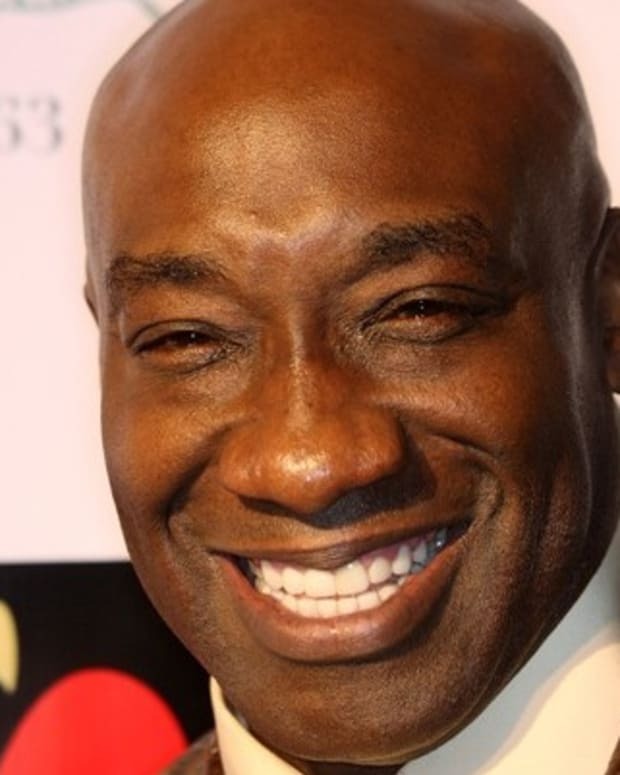 Her first professional acting job came in 1982, when she traveled to Trinidad to perform in a play written by the Jamaican poet Derek Walcott. Through Hunter, she met Joel and Ethan Coen, two brothers who were casting their debut film, a low-budget thriller. McDormand won the lead in the film, that of the unfaithful wife of a Texas bar owner who decides to have her and her lover killed. Blood Simple, released in 1984 to overwhelming critical acclaim, marked the beginning of her personal and professional collaboration with director Joel Coen, whom she married in 1984. The couple has an adopted son, Pedro. McDormand followed Blood Simple with an appearance as a nun in Crimewave (1985), written by the Coen brothers, and a role in the short-lived television series Leg Work (1987). She re-teamed with the Coen brothers with a supporting role in their second major effort, the outlandish comedy Raising Arizona (1987), which featured her old roommate Hunter in her first starring role, opposite Nicolas Cage. McDormand was still virtually unknown when she garnered an Academy Award nomination for best supporting actress for her emotional portrayal of a Southern woman abused by her bigoted husband in the civil rights drama Mississippi Burning (1988), starring Gene Hackman and Willem Dafoe. 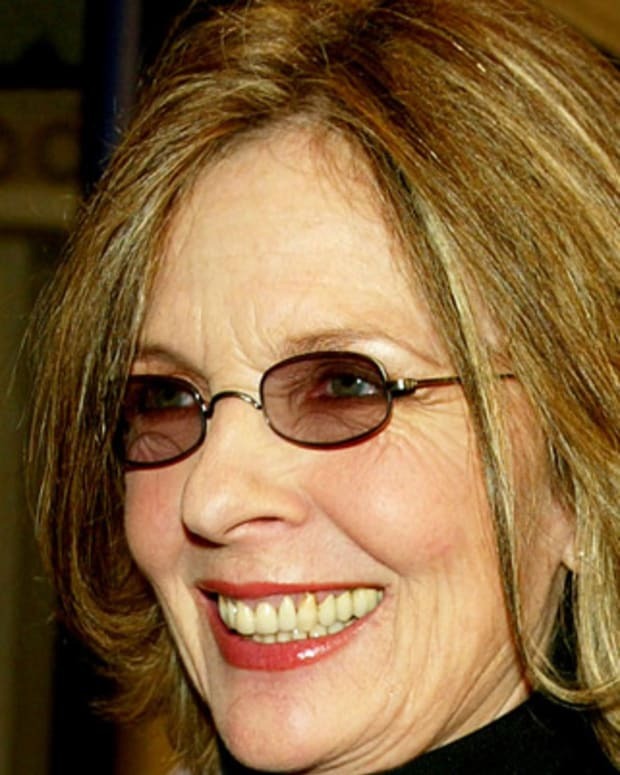 That same year, she triumphed on stage as well as on screen, earning a Tony Award nomination for her turn as Stella Kowalski in a Broadway revival of A Streetcar Named Desire, costarring Blythe Danner and Aidan Quinn. She returned to Broadway in 1992, playing one of The Sisters Rosensweig in Wendy Wasserstein&apos;s acclaimed play. Instead of courting mainstream success, however, McDormand continued to take on character roles in unusual pictures, choosing to lose herself in her often eccentric screen alter egos. She had a small role in the Coen brothers&apos; Miller&apos;s Crossing (1990) and a featured role alongside Tim Robbins in the ensemble film Short Cuts (1993), directed by Robert Altman. 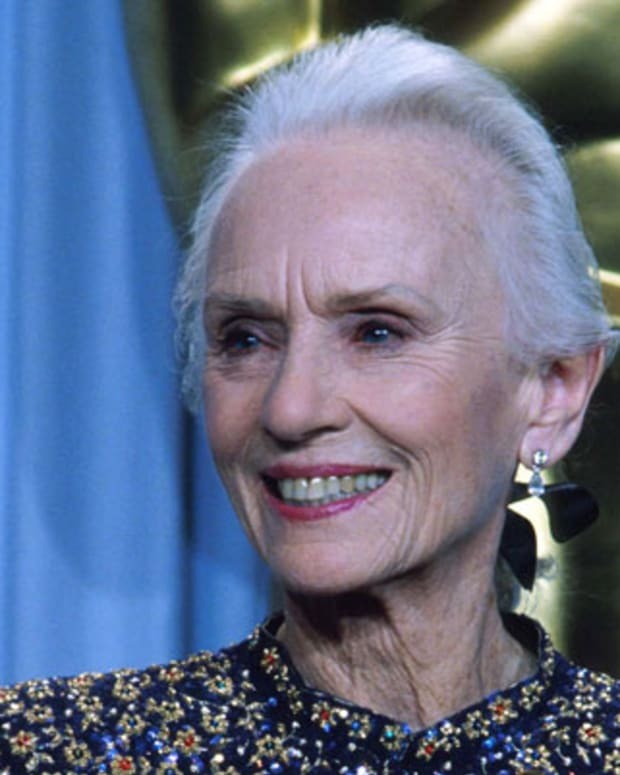 Several of her films were critical and commercial disappointments, including Darkman (1990), starring Liam Neeson, The Butcher&apos;s Wife (1991), starring Demi Moore, and Beyond Rangoon (1995), starring Patricia Arquette. 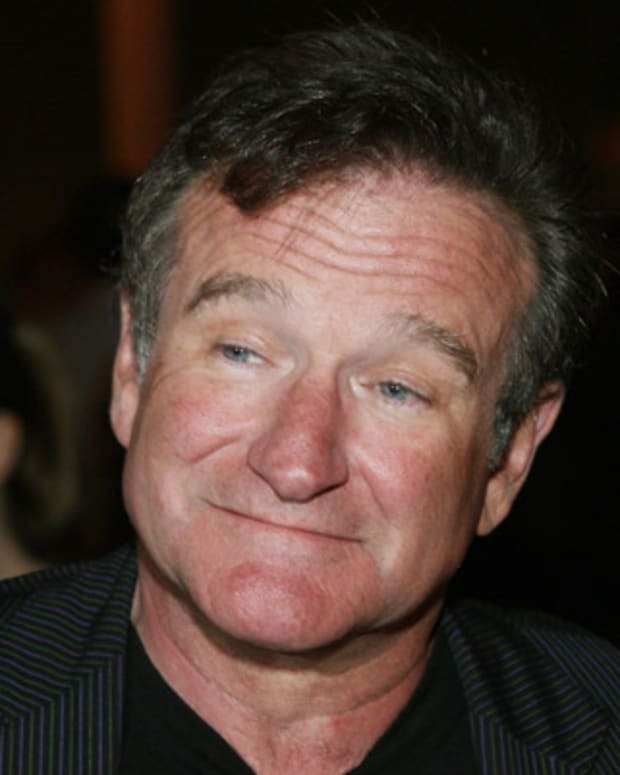 She did however make several acclaimed TV movies, including Crazy in Love (1992), costarring Holly Hunter, and actor Tommy Lee Jones&apos; directorial debut, The Good Old Boys (1995). McDormand won virtually every available critical prize, including an Oscar for best actress, for her dead-on, hilarious turn as Marge Gunderson, a pregnant Minnesota policewoman who cracks a decidedly twisted set of crimes in Fargo (1996), written by Joel and Ethan Coen and directed by Joel Coen. Using a regional Minnesotan accent—complete with countless "yahs" and "you betchas"—and sporting a huge prosthetic belly, McDormand truly seemed to become Marge, underscoring her unmatched ability as a character actress. In the months following her triumph at the Oscars, McDormand costarred with Glenn Close in the World War II-era drama Paradise Road (1997), directed by Bruce Beresford, and in the little-seen independent film Talk of Angels (1998). She also played the schoolmistress Miss Clavel in the big screen version of the classic children&apos;s book Madeline (1998). With a pair of skillful supporting performances in 2000, McDormand again generated serious Oscar buzz. The real problem for awards night prophets was choosing between her disapproving mother of budding rock journalist William Miller (Patrick Fugit) in Almost Famous and her married college chancellor in love with rumpled novelist Grady Tripp (Michael Douglas) in Wonder Boys. In the end, it was her role in Almost Famous, writer-director Cameron Crowe&apos;s autobiographical ode to 1970s rock & roll, that earned McDormand her third Oscar nod for best supporting actress. Costar Kate Hudson, who played the groupie who captures a young writer&apos;s heart, earned a supporting actress nod as well. McDormand also had a special bond with another of her costars in the film, Billy Crudup, with whom she starred in a 1998 stage adaptation of Oedipus. In 2001, McDormand costarred in the Coen brothers&apos; The Man Who Wasn&apos;t There, opposite Billy Bob Thornton and James Gandolfini. Over the ensuing years she continued to be featured in films from a variety of genres, including Something&apos;s Gotta Give (2003), Aeon Flux (2005), Friends With Money (2006), Miss Pettigrew Lives for a Day (2008) and Moonrise Kingdom (2012). She also earned her fourth acting Oscar nomination for her supporting role as the miner Glory in 2005&apos;s North Country, starring Charlize Theron. In 2014, McDormand starred as the titular character in the HBO miniseries Olive Kitteridge. 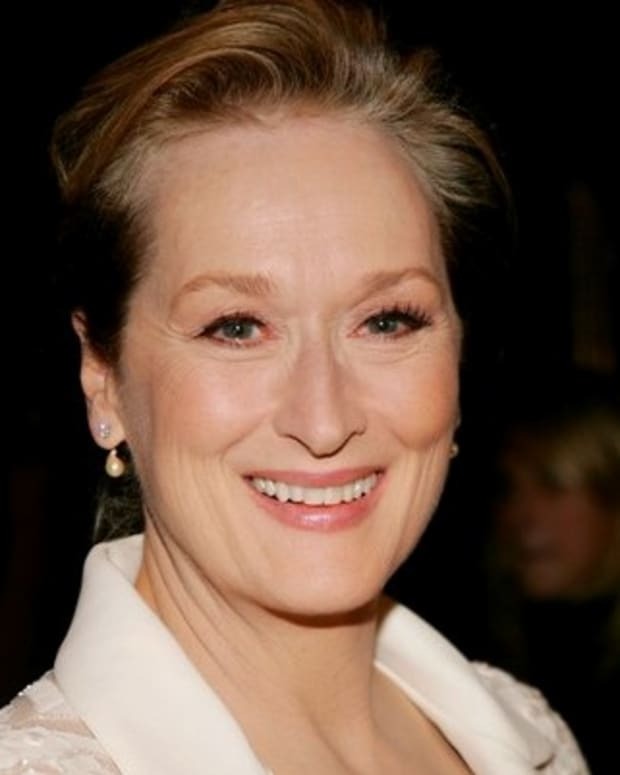 Directed by Lisa Cholodenko and executive produced by McDormand, the series was adapted from the 2008 Elizabeth Strout novel of the same name which won the Pulitzer Prize. The story chronicles the lives of a high school teacher, her spouse and the denizens of their New England town. The acclaimed production ultimately won seven Emmys, including prizes for direction and Outstanding Limited Series, with McDormand earning the lead actress award. In 2017, McDormand again displayed her capacity for carrying offbeat fare with her turn as a mother seeking justice for her murdered daughter in Three Billboards Outside Ebbing, Missouri. The film was a big winner at the Golden Globes in January 2018, with McDormand taking home the prize for Best Performance by an Actress in a Motion Picture – Drama. The film&apos;s awards momentum carried into the Oscars, resulting in a Best Actress win for McDormand. Taking the stage, she called for the other female nominees of the night to stand in solidarity, exclaiming, "Look around, everybody, look around, ladies and gentlemen, because we all have stories to tell, and we all have projects we need to finance." In closing, she said, "I have two words to leave with you tonight: &apos;inclusion rider,&apos;" referring to a clause that actors can add to their contracts to ensure a diverse cast and crew. 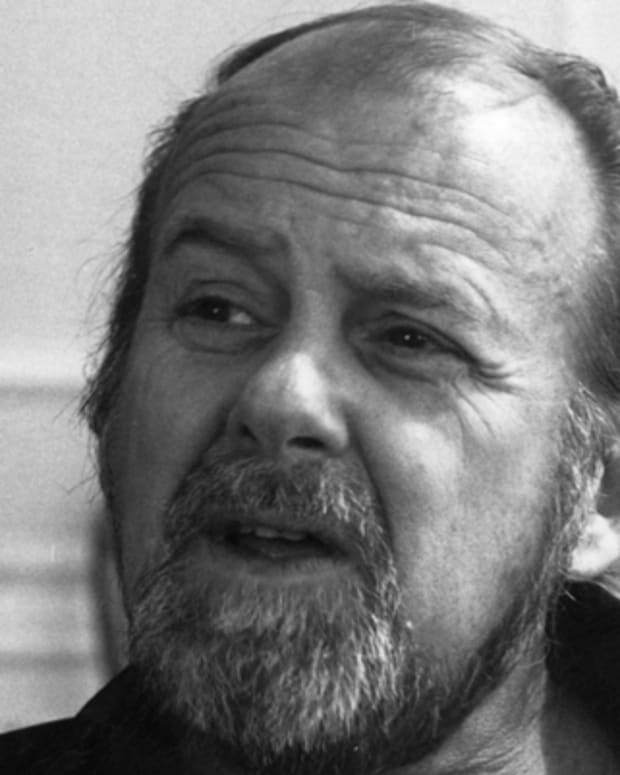 Bob Fosse is a choreographer, dancer and director best known for Tony Award-winning musicals including Chicago and Cabaret.